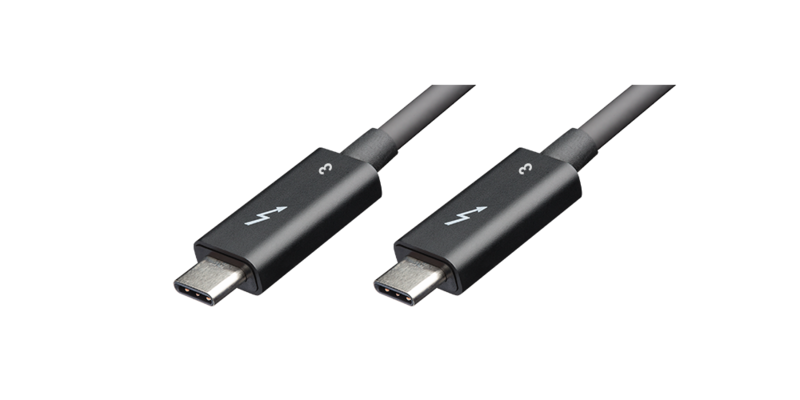 In addition to its amazing speed, Thunderbolt™ 3 technology brings unprecedented expansion capabilities, allowing you to daisy-chain up to six Thunderbolt™ devices in a single port. 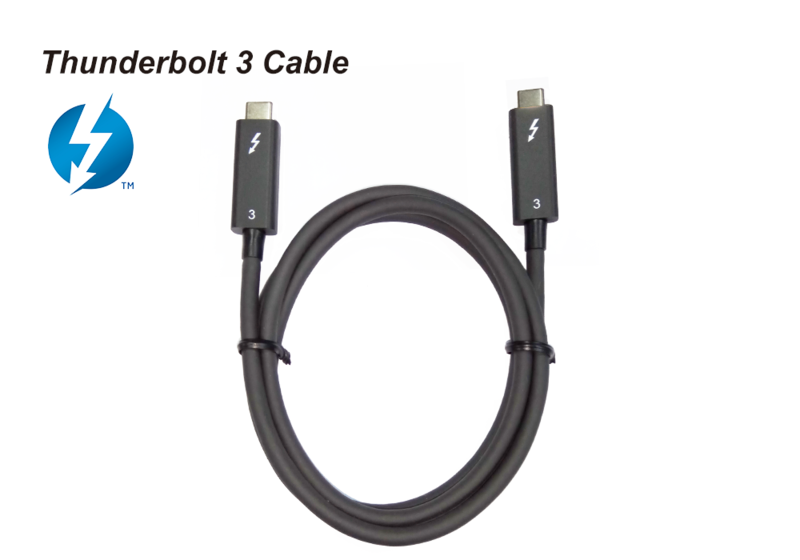 The Thunderbolt™ 3 (USB-C) transmission cable enables 40 Gbps bidirectional data transmission and reversible USB-C connection. 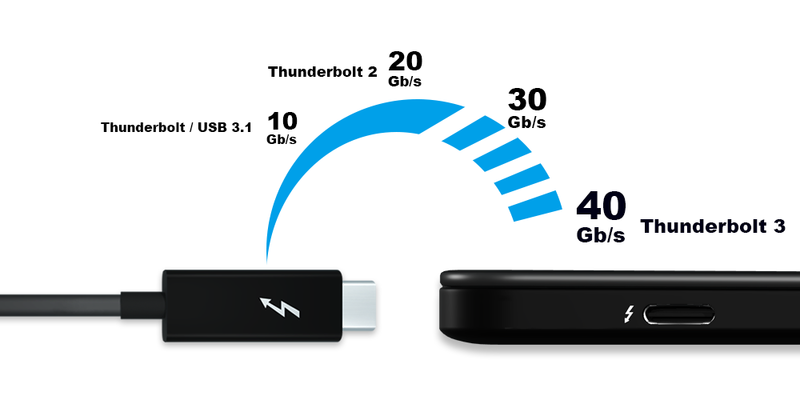 3.Transfer data up to 40 Gbps.